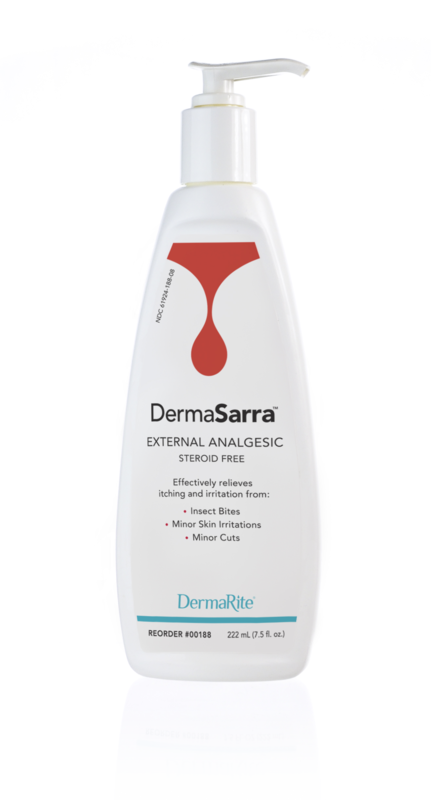 DermaSarra provides temporary relief of itching associated with minor skin irritations such as: dry skin, poison ivy, poison oak, poison sumac, insect bites, detergents, and sunburn. Soothing menthol cools irritated skin. 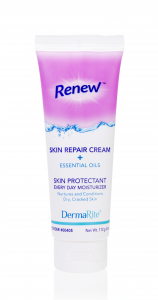 Safe for minor cuts and abrasions. Contains camphor. Steroid free.